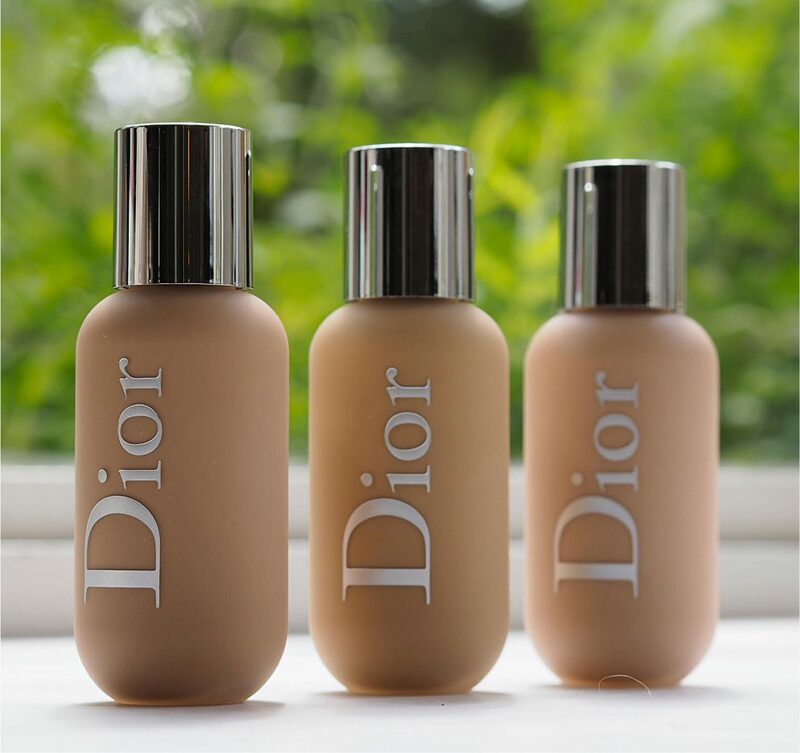 I think this is a really, really good looking foundation. I’d grab it off a shelf without thinking twice on looks alone. 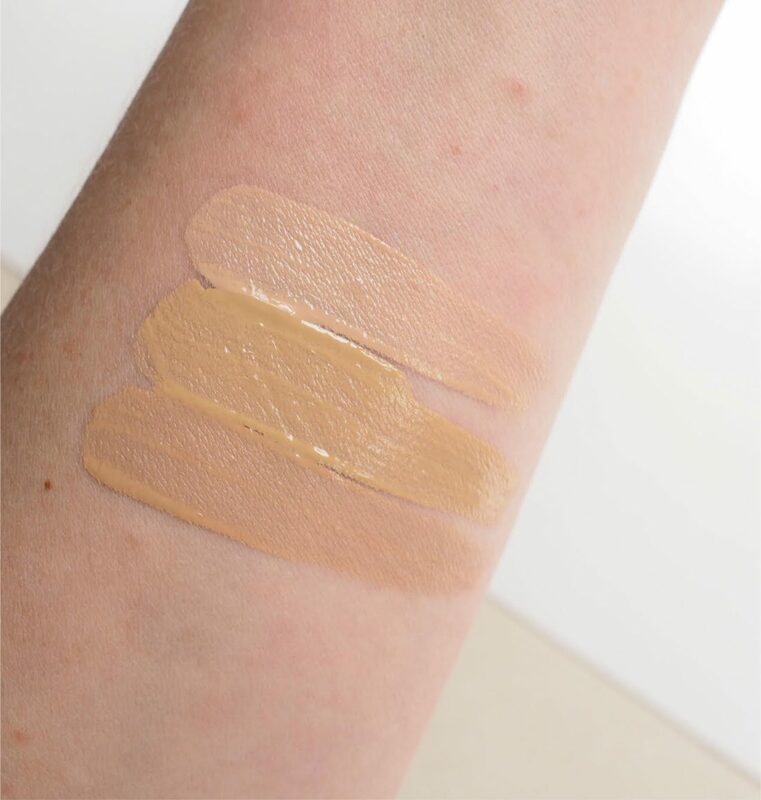 I’ve already seen that many people are drawing comparisons with MAC Face & Body Foundation and it does look very similar – it’s even got a similar shade coding and is also called a ‘face & body’ product. Unless you’re a pro make up artist, it’s unlikely you’re going to lavish this on your body (I can’t really think of a time when I’ve applied foundation to my body) but it does add the weight of the ‘backstage’ claim. I’m not going to compare the two because – full disclosure – it’s so long since I used the MAC version, I can’t remember it well enough. I’ve got three shades from 40 that were sent specifically for my skin tone, 2N, 2WO and 2.5N with 2N being my best match. I like the finish – it’s a complete finish look without a heavy feel and lies more to matte than dewy without knocking out radiance. It’s sectioned into undertones (warm, cool, neutral, cool rosy, peach, and warm peach) and one of its claims is durability. It’s said that it was used on Megan Markle on her wedding day so that is certainly putting it through it’s paces. I like its weightlessness, the finish that can be built to any intensity you want and I felt it had very good last… it’s waterproof but I didn’t put that bit to the test! You can find it HERE but I’d suggest you go in store for a match first. I also got sent this brow palette and contour palette which I assume are also new – they’re also very good looking products with so much attention to detail. 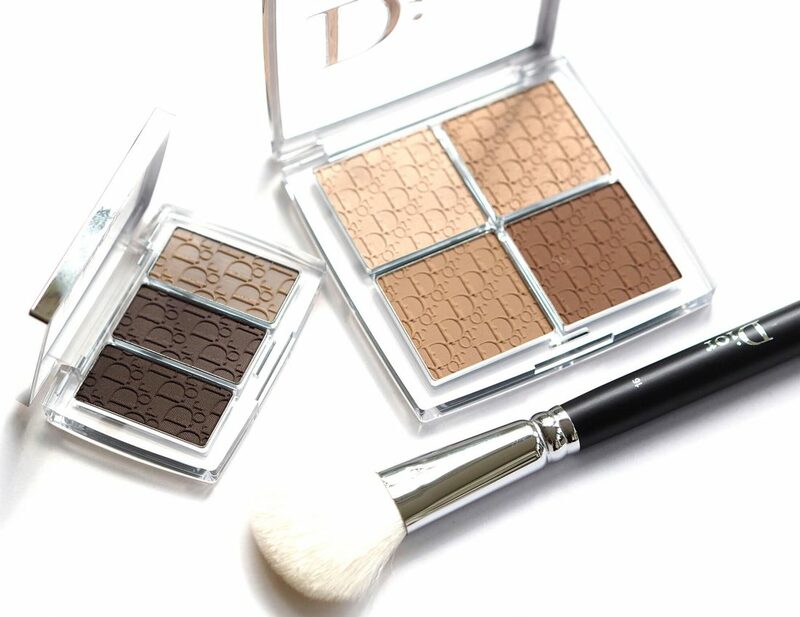 The contour palette in particular is a beauty – split into four graduating shades (one is shimmery) so you can shape, bronze, blush or highlight. I don’t do shaping (or draping or baking come to that!) but I can see myself using this as a bronze/blush hybrid because my tone is quite warm at the moment. 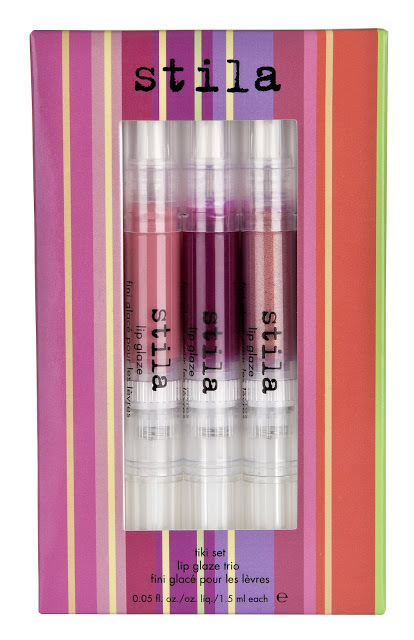 It doesn’t even seem too unreasonable at £34 or perhaps I’ve been looking at luxury make up for too long today. It’s HERE. I am definitely in the minority but I really didn’t like Megan’s makeup (or hair!) for the wedding 🙁 I know it’s trendy to have a dewy finish and to look more natural but to me she just looked unfinished. 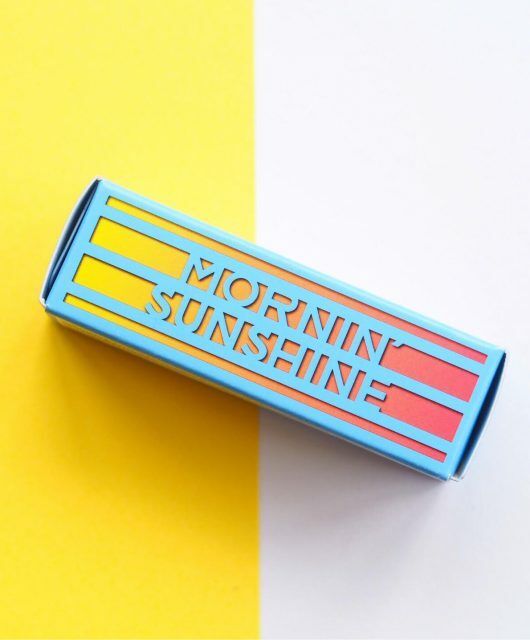 I am looking for a new foundation for my upcoming wedding (in Vegas – hello sweat beads!!) and still haven’t hit the nail on the head yet so I understand how hard it is. Contour palette looks delightful though so will have to go and have a little swatch at the weekend. Thanks Jane! Urban Decay All Nighter is meant to be sweat-proof and is more of a matt full coverage product if that’s any help. 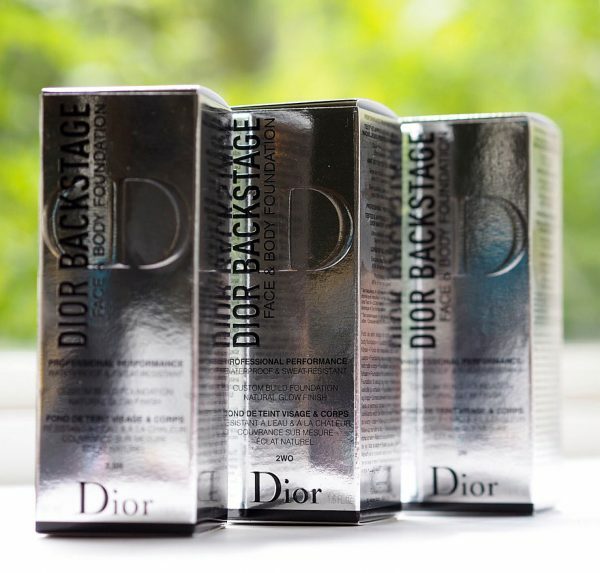 The Dior is definitely sweat proof and matte. 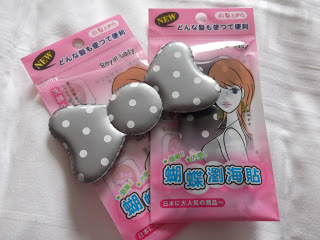 I fell asleep with it on ()and I was shocked at the lack of oil on my Face the next morning. But the coverage is medium where the urban decay all nighter is definitely full coverage. 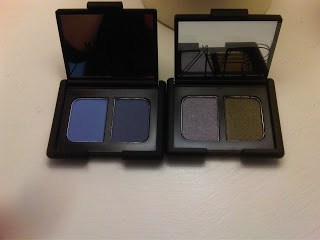 But in my opinion the ud is a little more Cakey and heavy. Thanks ladies – I have been considering the All Nighter and was just worried that I’d be a sweaty cakey mess with that on – didn’t know it was meant to be sweat proof, that sounds ideal. 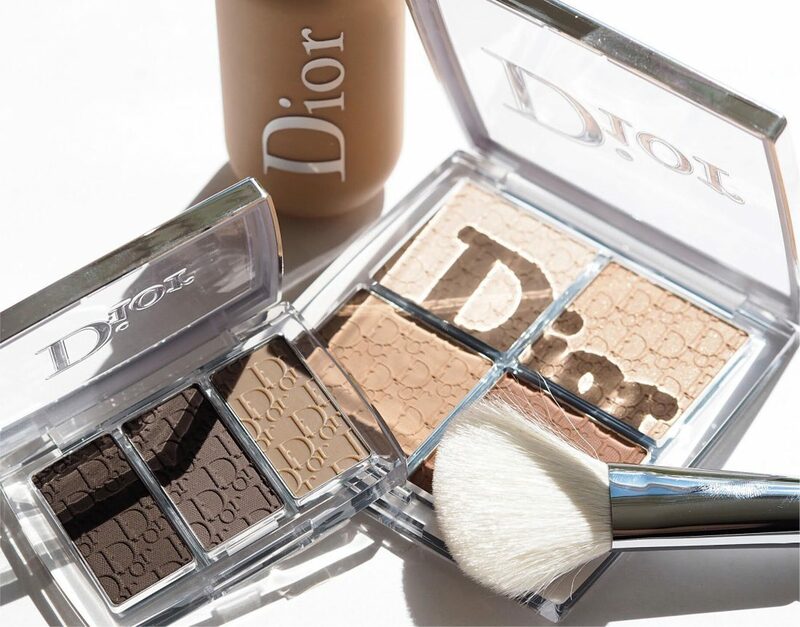 I might try the Dior and get the All Nighter concealer – best of both worlds. Wish me luck! I think the makeup artist that did Meghan’s makeup on the wedding day said he’d used the Armani Luminous Silk Foundation and the Armani counters have publicity literature saying that was the one used. It’s now pretty much my favourite along with the Charlotte Tilbury Light Wonder. Oh that’s interesting! I saw the claim in Glamour.com – if you Google ‘Megan Markle foundation’, Dior pops up first! What is your shade in mac? Nc30?